When the first time players on your team try to hit the ball off a batting tee, it may be the first experience for some of them. Here is a tip that will benefit some of your players especially the younger ones. Use as many batting tees as you can. If you have twelve players on your team and have four tees, divide your team with three players in each group using parents or assistant coaches. Try and keep the younger players in the same group. Make sure the groups are spread out. With the tee take a newly bought small bathroom plunger which should cost no more than five dollars. Turn it upside down in the batting tee. Place a soft kickball on the batting tee and have your players hit the kickball off the tee the first time. This is putting your players in the best position to succeed. Most should be able to hit the kickball. The fact that you have them in small groups is putting less pressure on them to succeed. This technique is a great introductory drill early in the season and it works well. 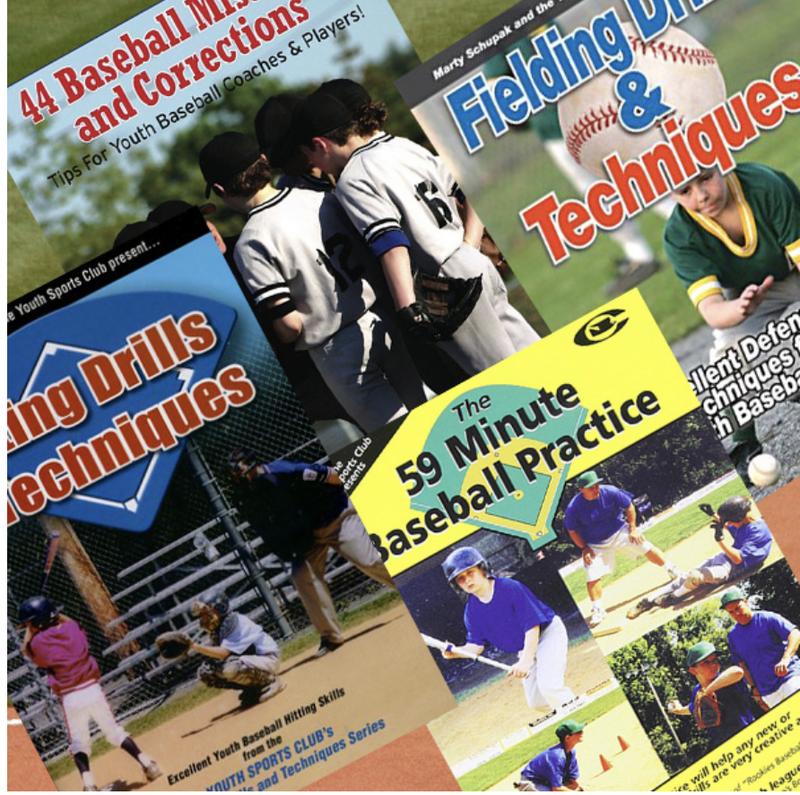 For the best baseball instructional videos FREE on Amazon Prime Video! Watch every Marty Schupak baseball video free in your own home with your library through Hoopla! baseball & softball with Marty Schupak's videos!